The Wayfarer Spring Edition | Pre-order Now! 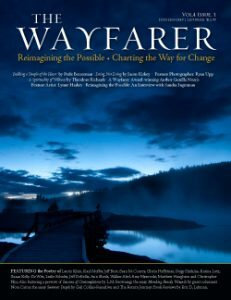 The spring edition of The Wayfarer is now available to pre-order! 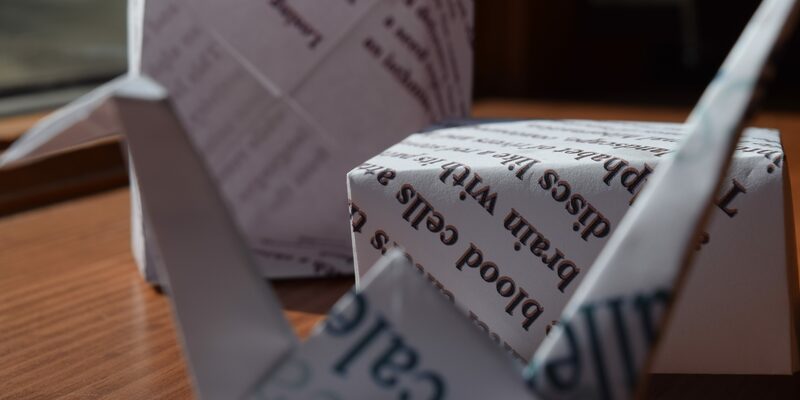 Featuring the Poetry of Laurie Klein, Kael Moffat, Jeff Burt, Sean M. Conrey, Gloria Heffernan, Paige Simkins, Karina Lutz, Susan Kelly-DeWitt, Leslie Schultz, Jeff DeBellis, Ann Sheils, Walker Abel, Amy Nawrocki, Matthew Haughton and Christopher Nye. Also featuring a preview of Seasons of Contemplation by L.M. Browning; the essay Mending Family Wounds by guest columnist Nora Caron; the essay Summer People by Gail Collins-Ranadive; Listening to Our Listening by Gary Whited; and The Return Journey: Book Reviews by Eric D. Lehman.